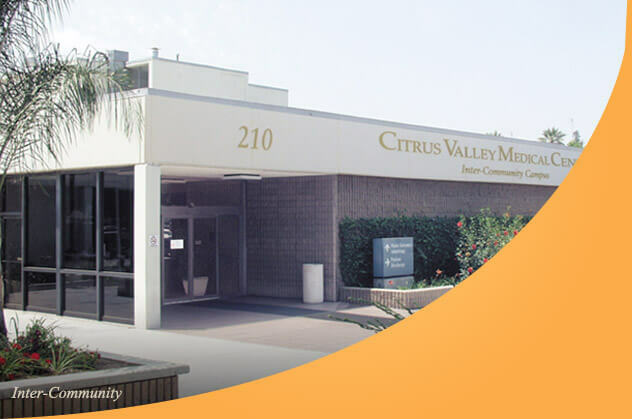 By being hired into one of our Nuclear Medicine jobs at Citrus Valley Health Partners, you’ll be a key member of the Citrus Valley Health Partners team. 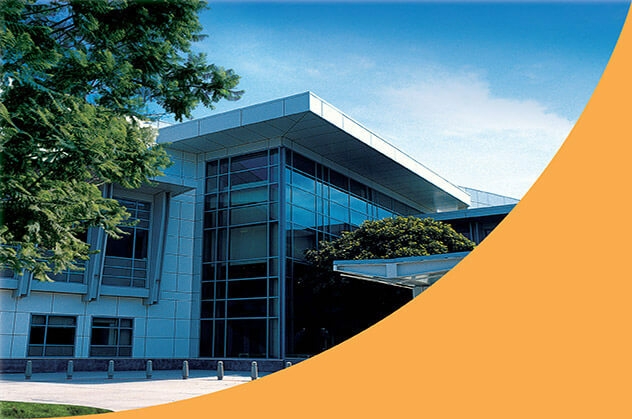 Professionals in Nuclear Medicine careers come from a variety of backgrounds, bringing an assortment of knowledge and skills to every area of our business. 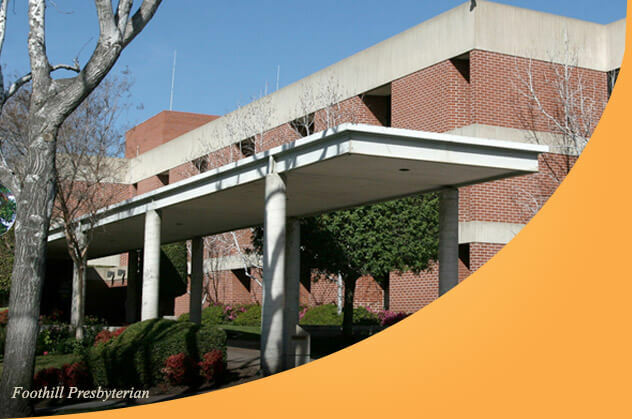 Please click on your desired Nuclear Medicine job below to learn more about the exact qualifications. 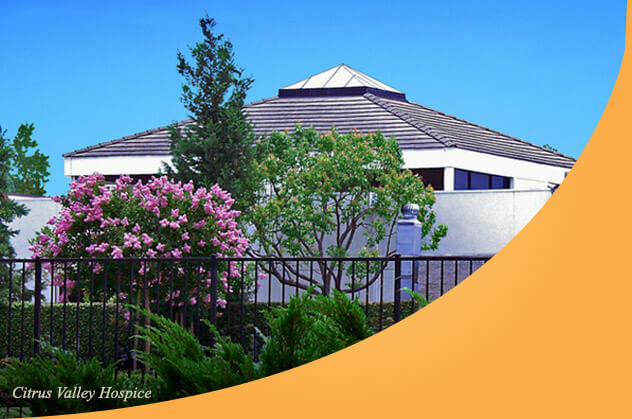 A job in Nuclear Medicine at Citrus Valley Health Partners may be waiting for you!